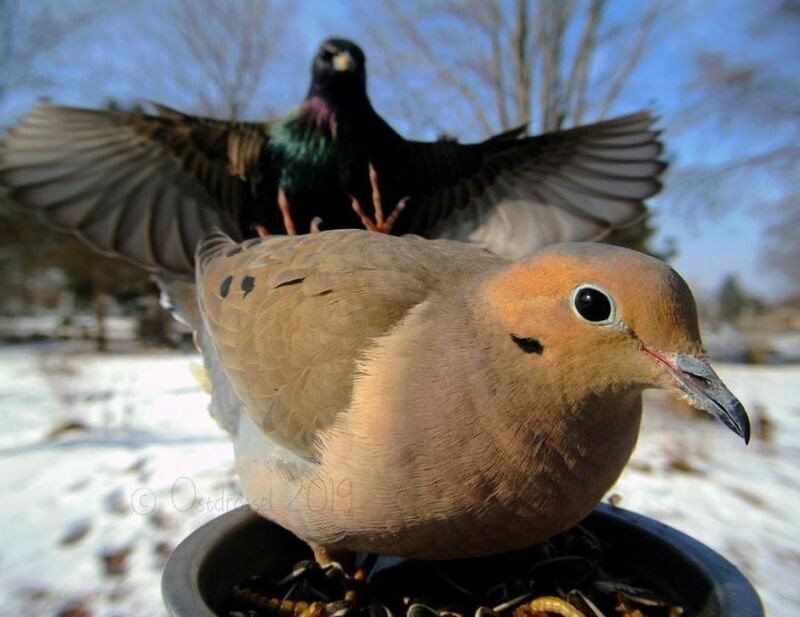 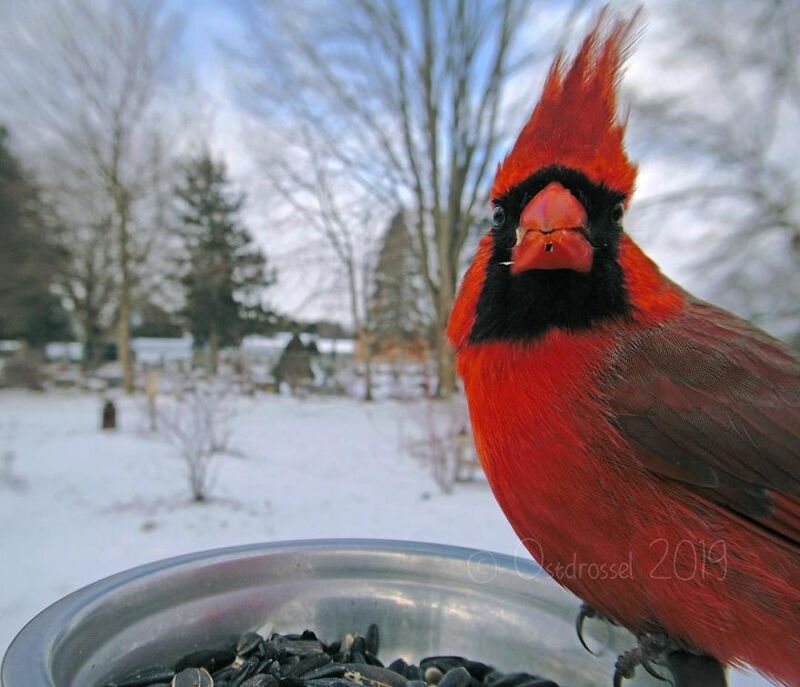 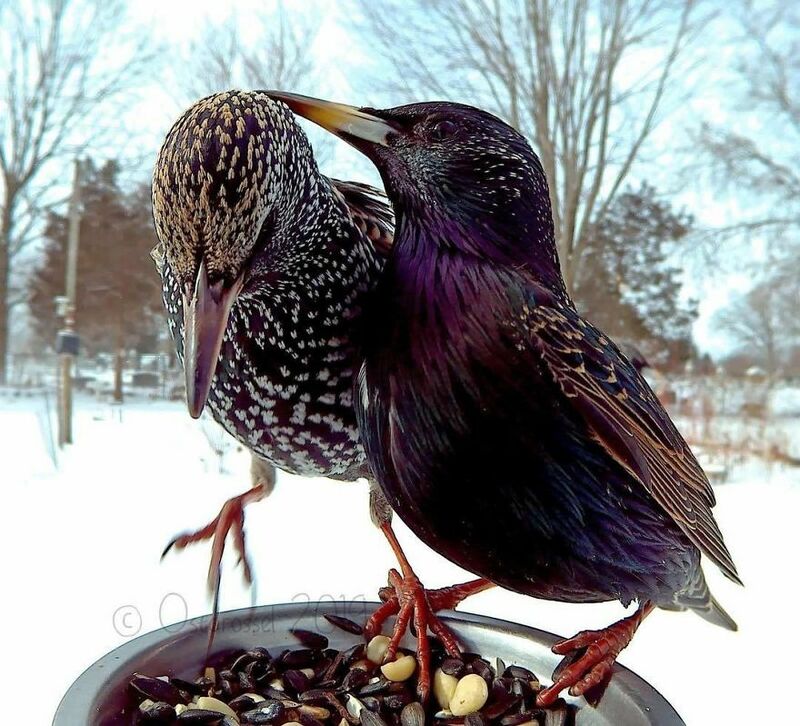 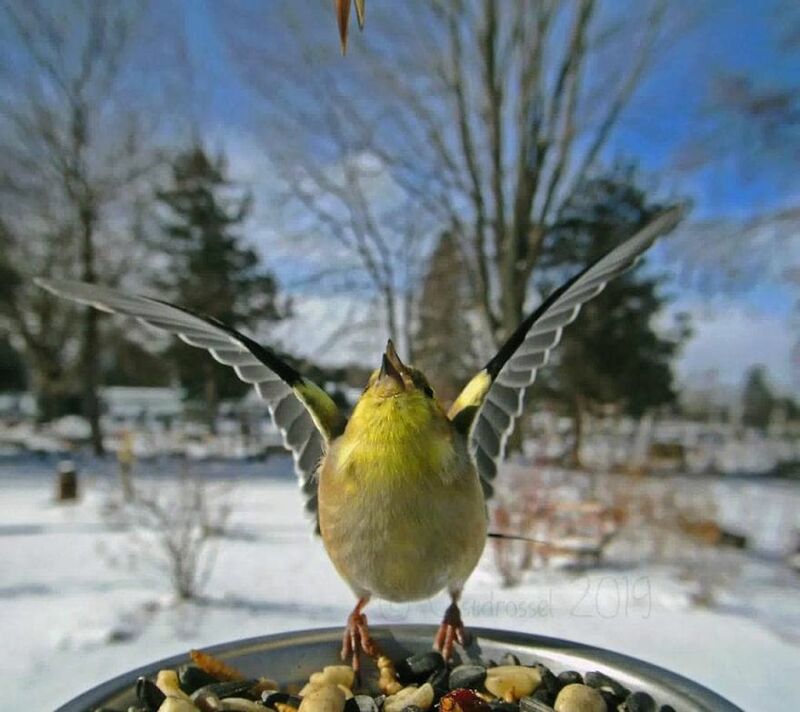 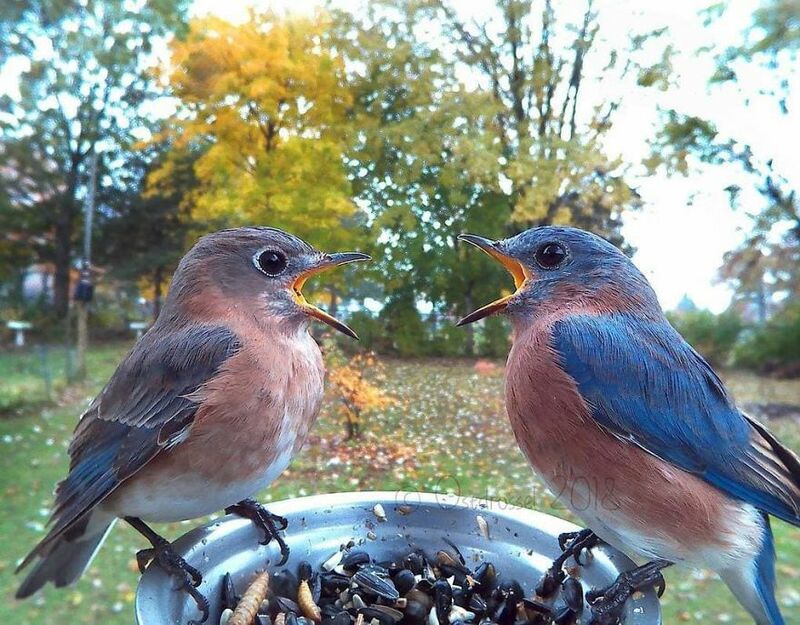 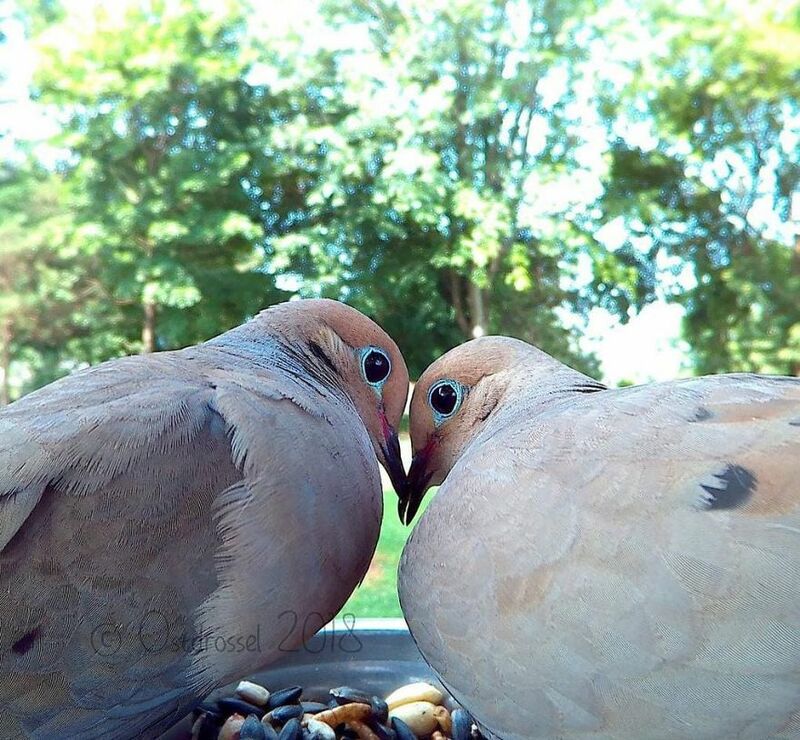 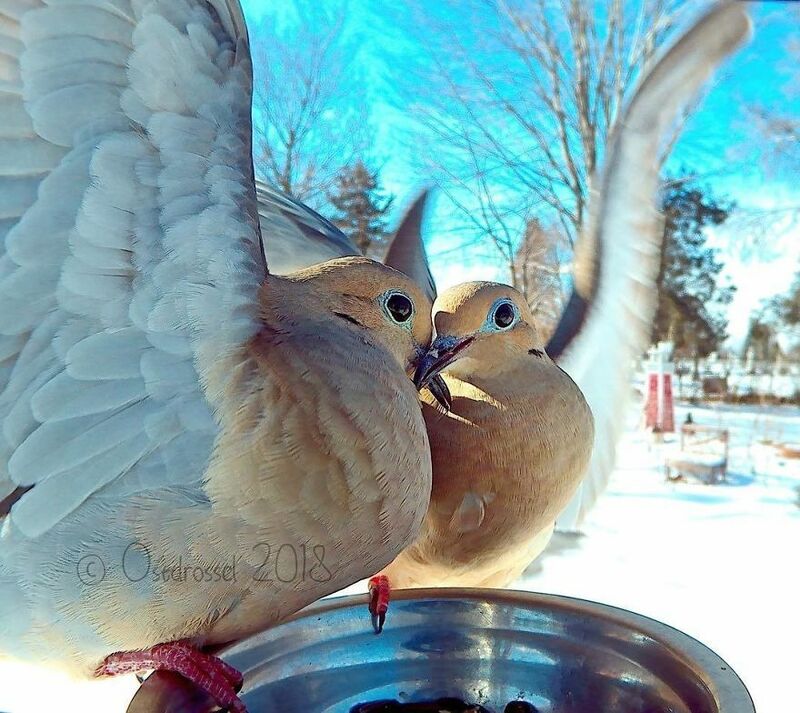 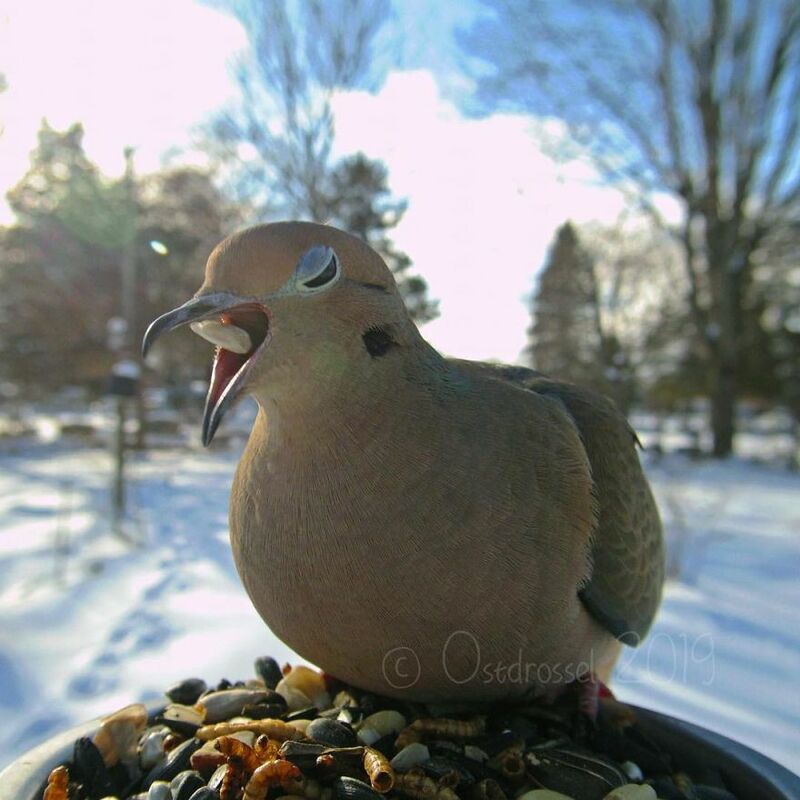 Lisa, known as Ostdrossel on social media, is a nature lover, and avid bird photographer based in Macomb County, Michigan. 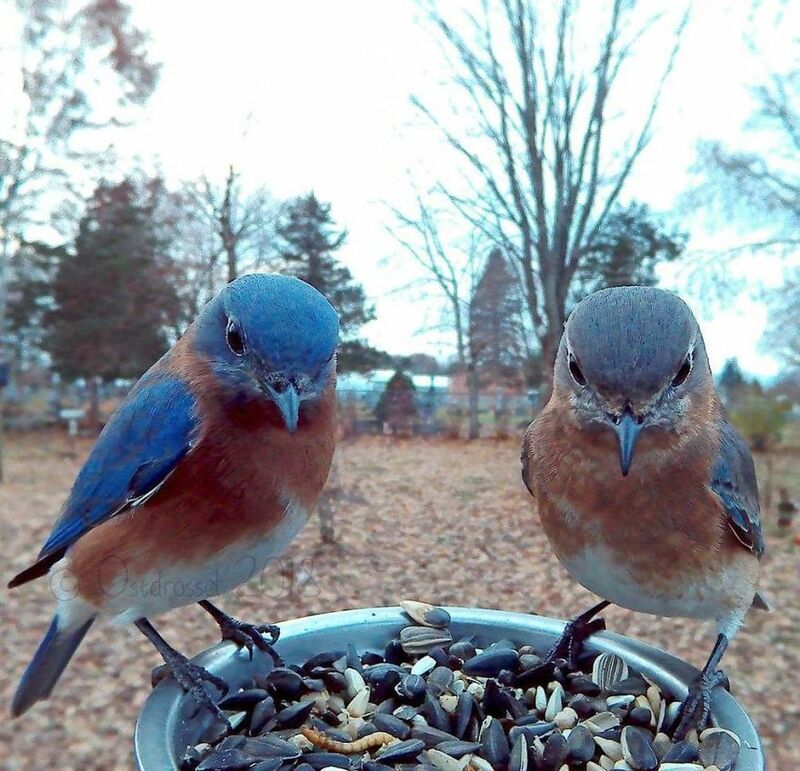 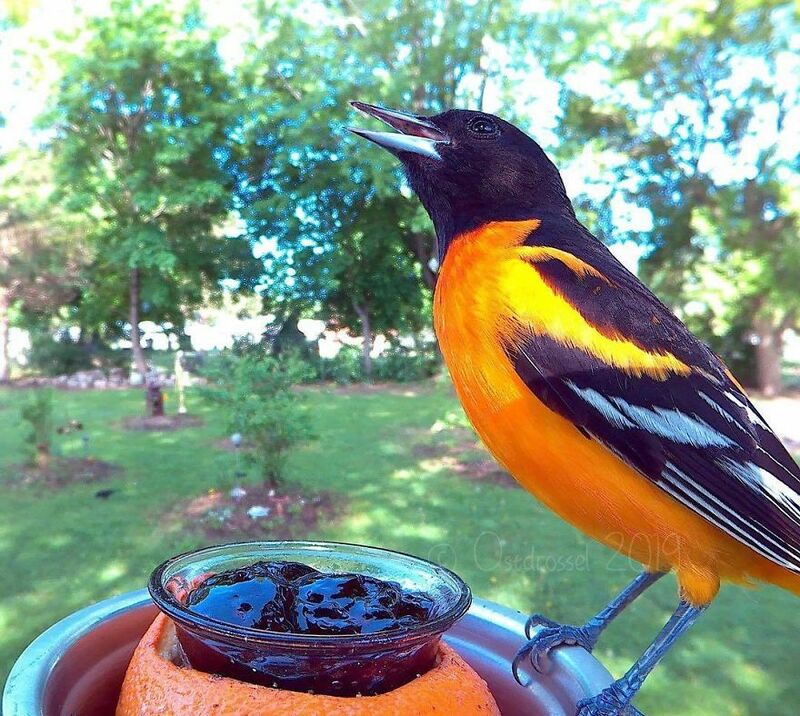 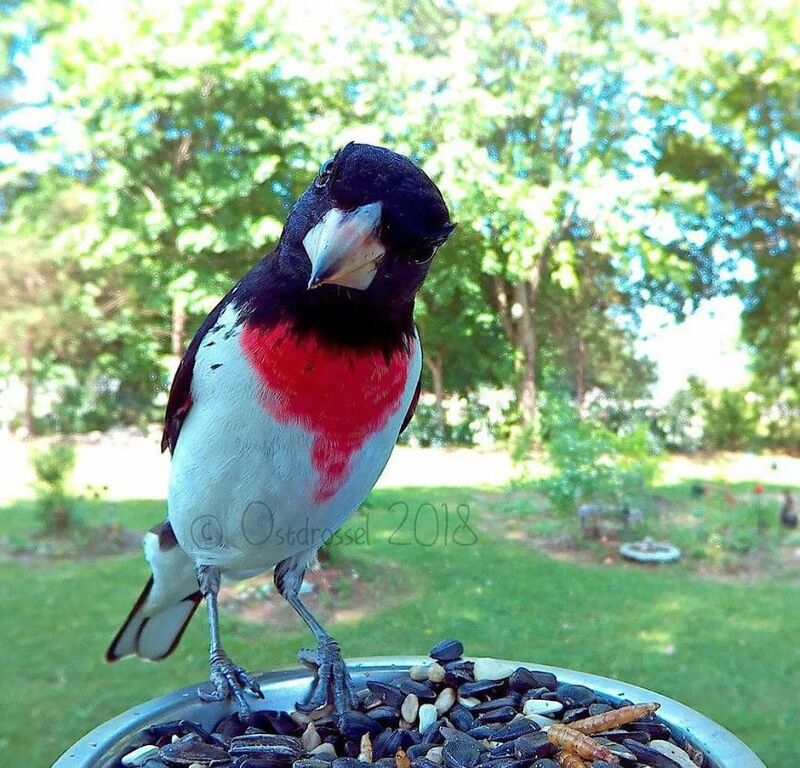 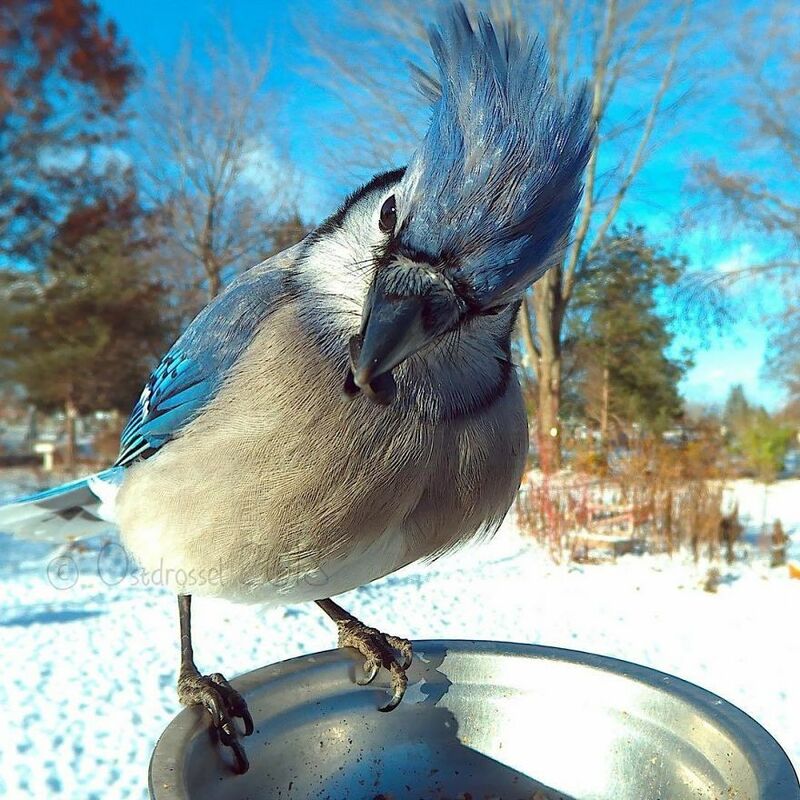 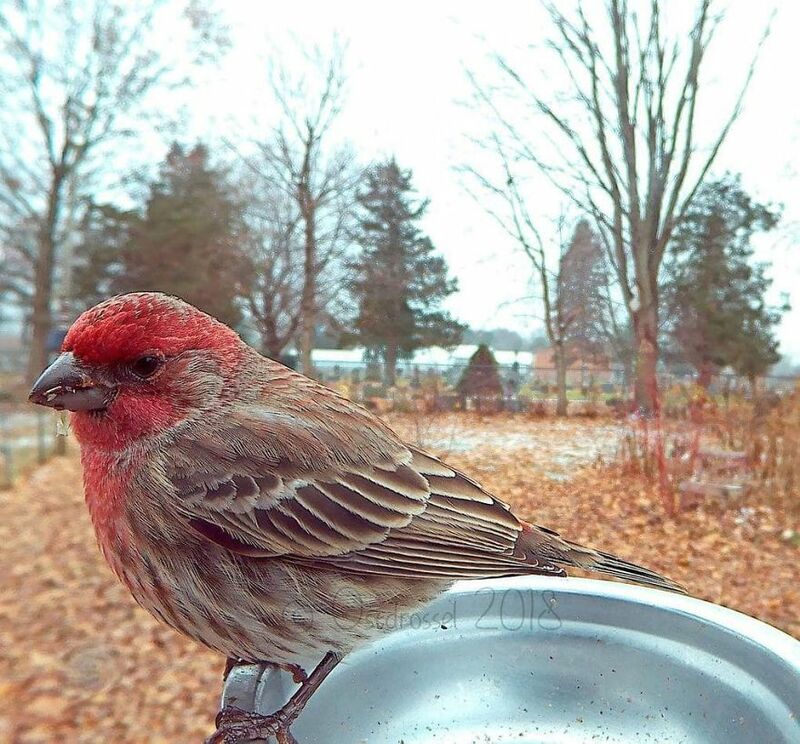 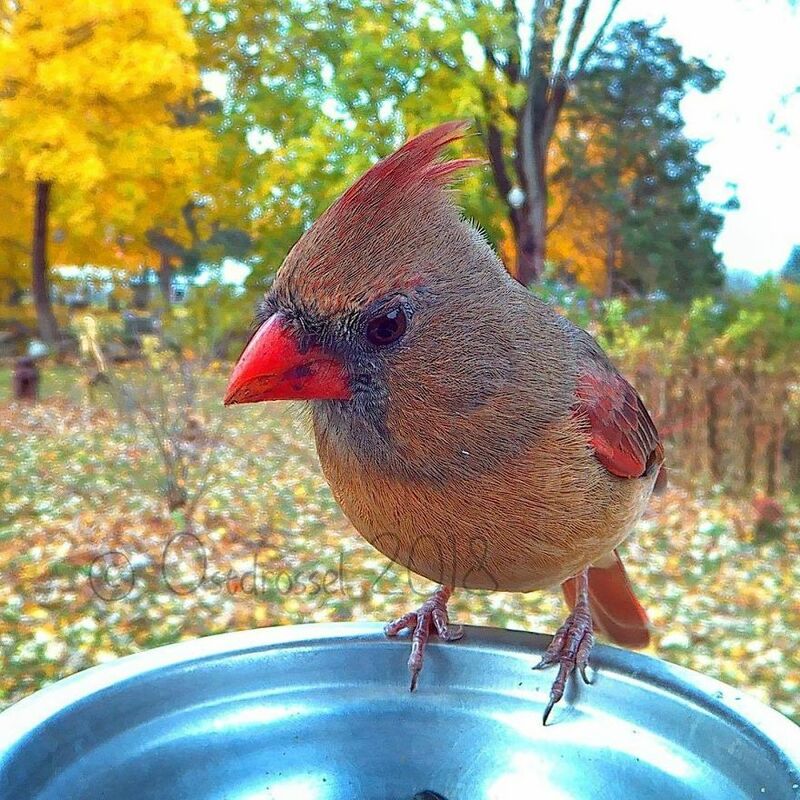 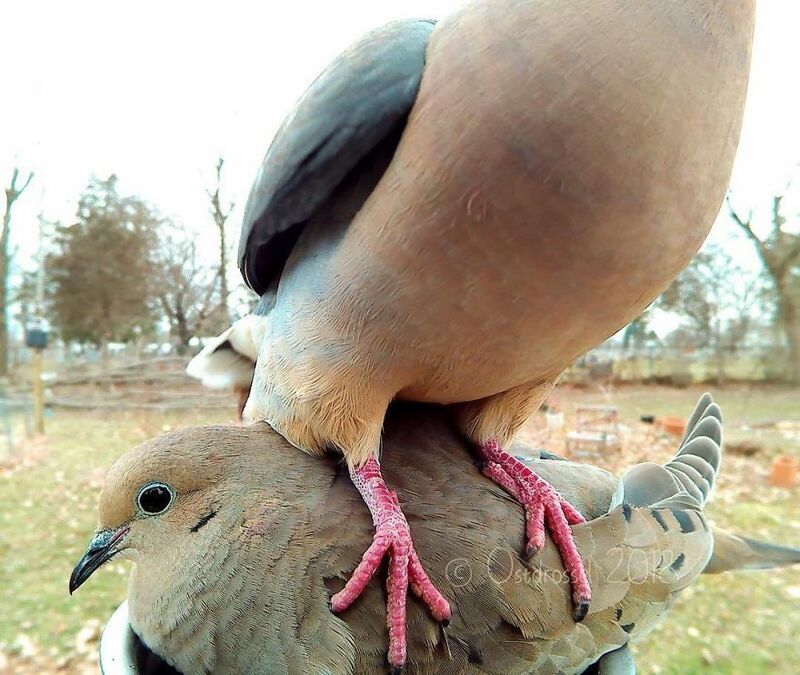 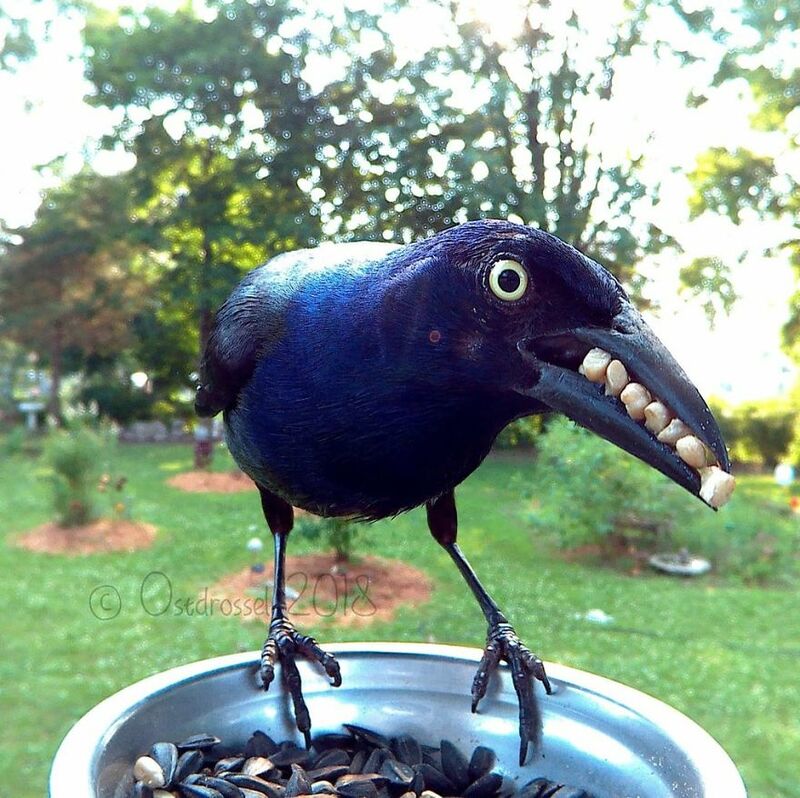 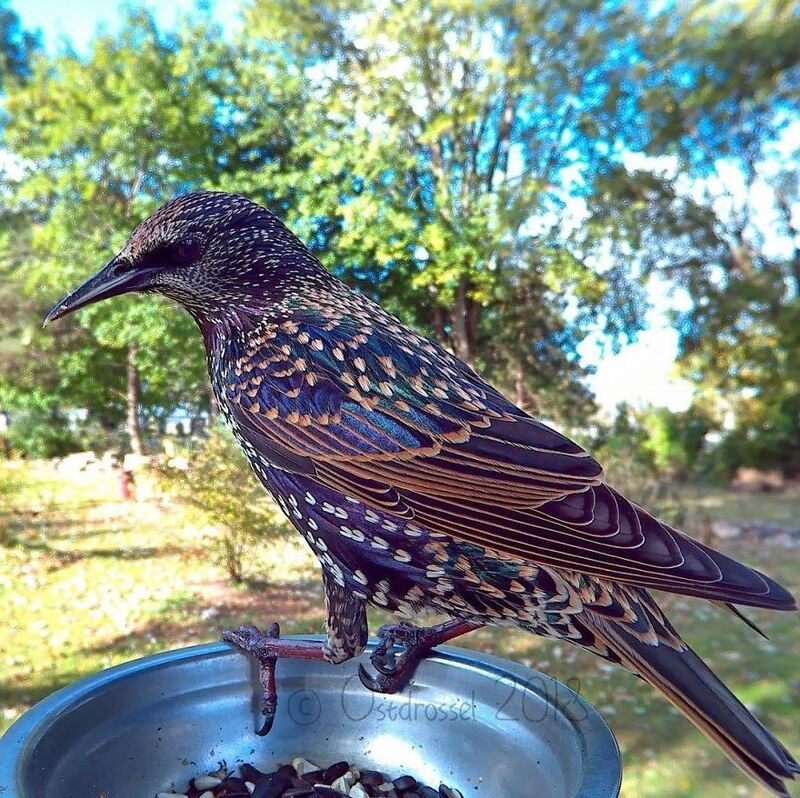 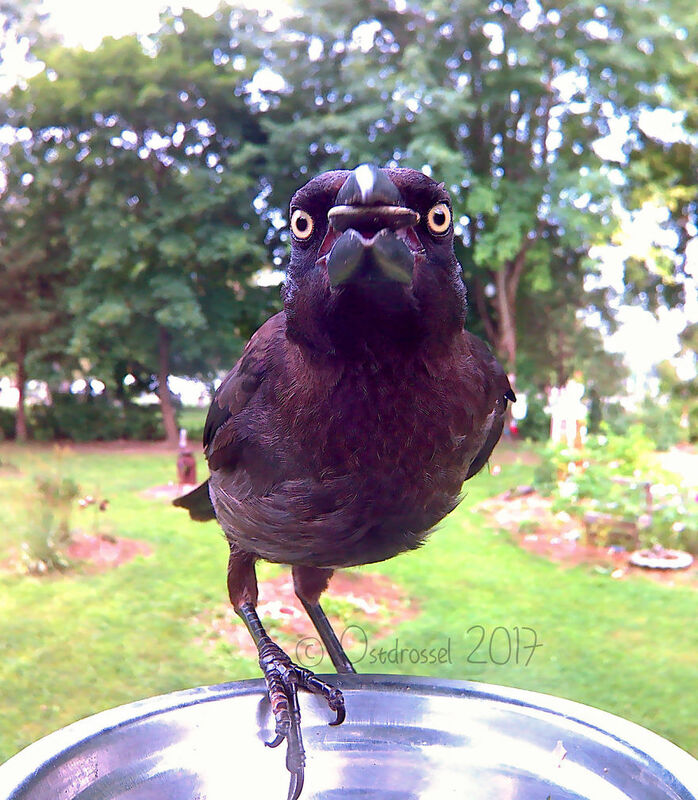 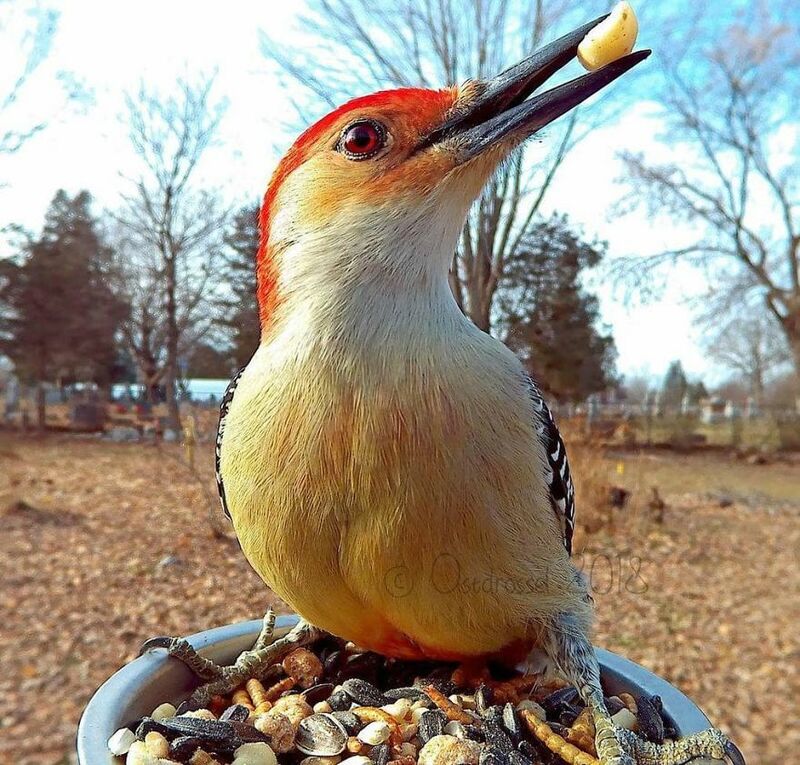 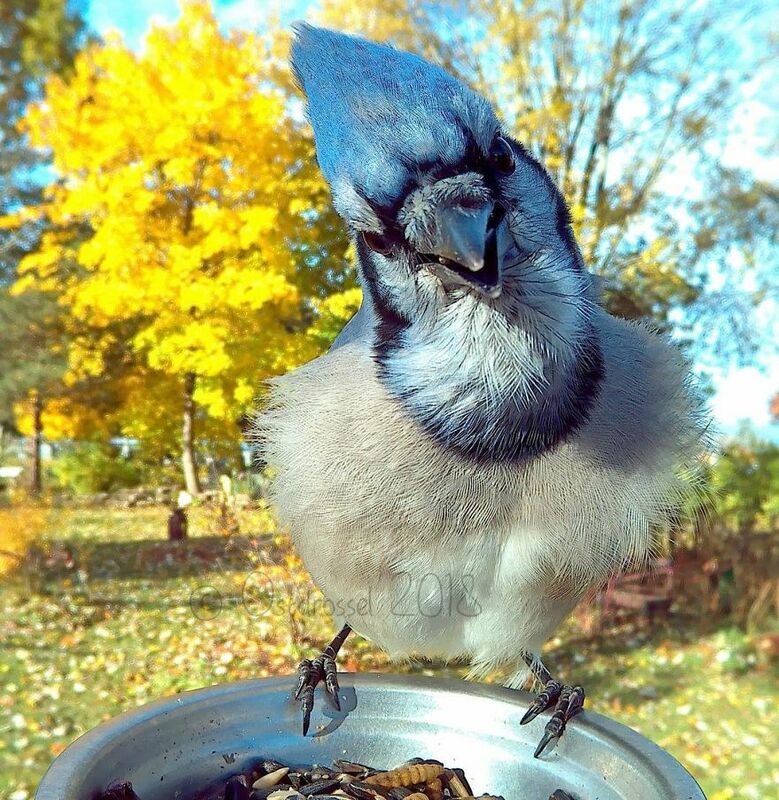 She has set up a photo booth disguised as a bird feeder in her yard and sometimes takes up to 7,000 pictures each day! 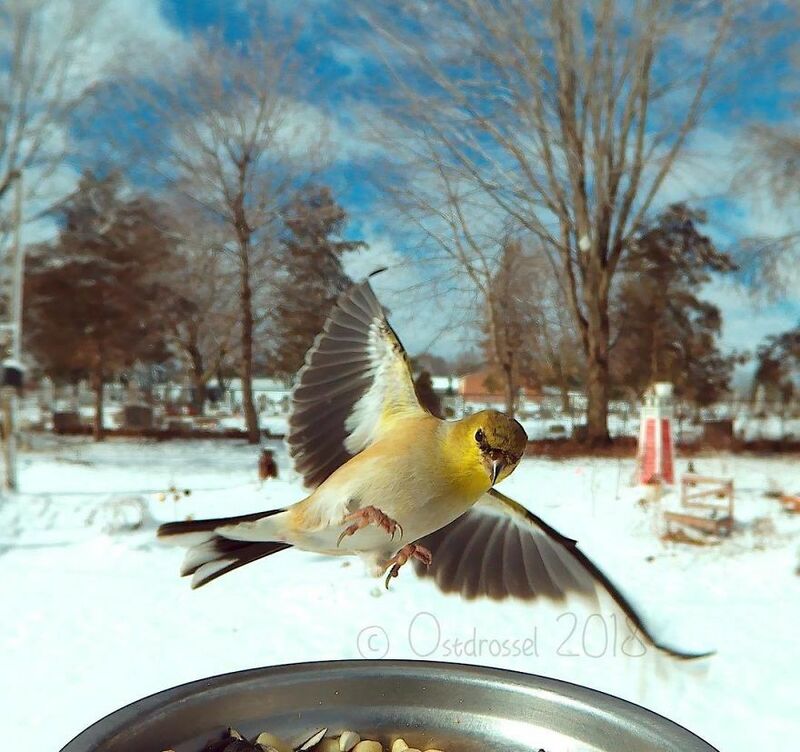 Lisa decided to experiment with bird photography after she moved to the USA from Germany and noticed all the unique birds, uncommon in her home country, in her yard. 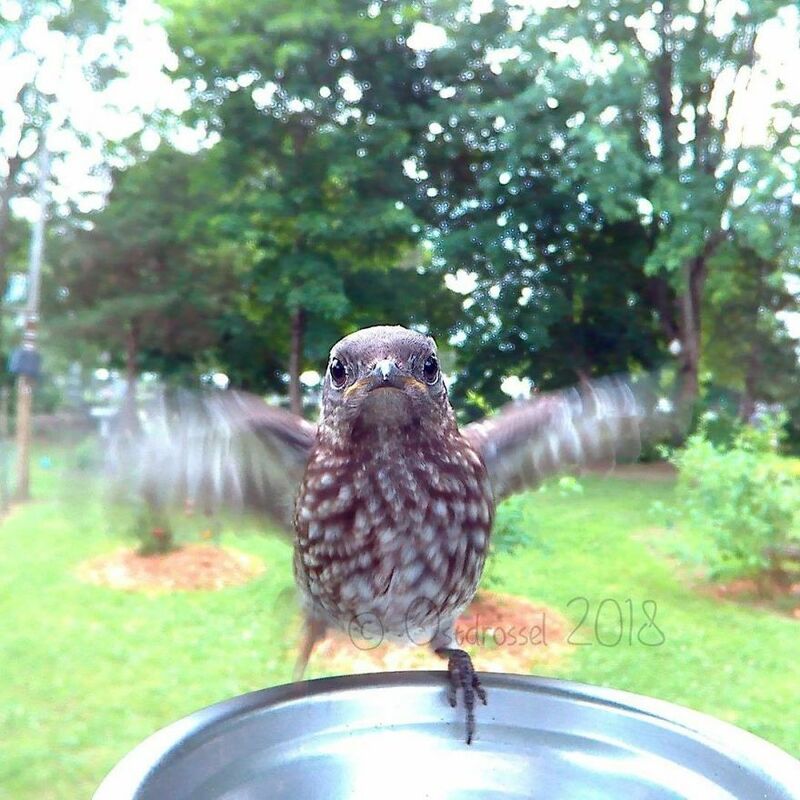 She tried all sorts of different foods to lure the birds and currently uses a motion-activated Bird Photo Booth 2.0 to capture the pictures. 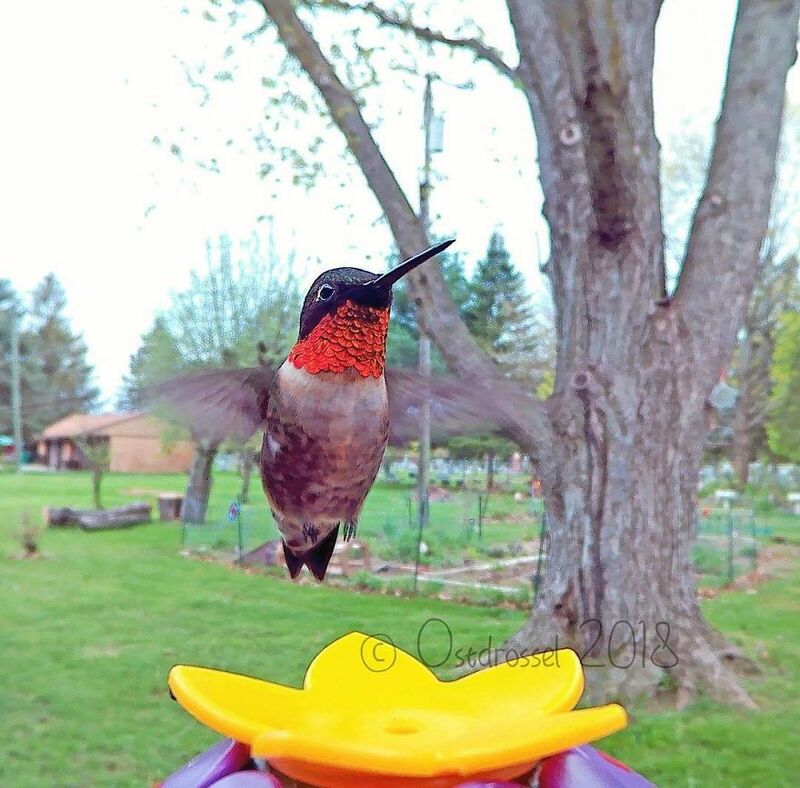 This setup allows her to capture unique shots of birds up close, something that would be incredibly difficult using ordinary means. 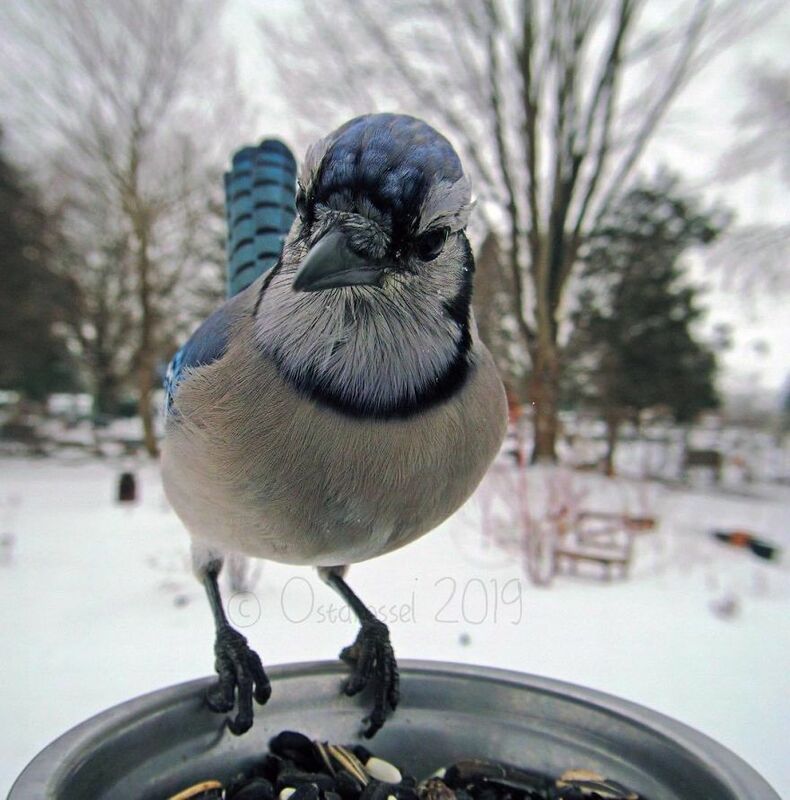 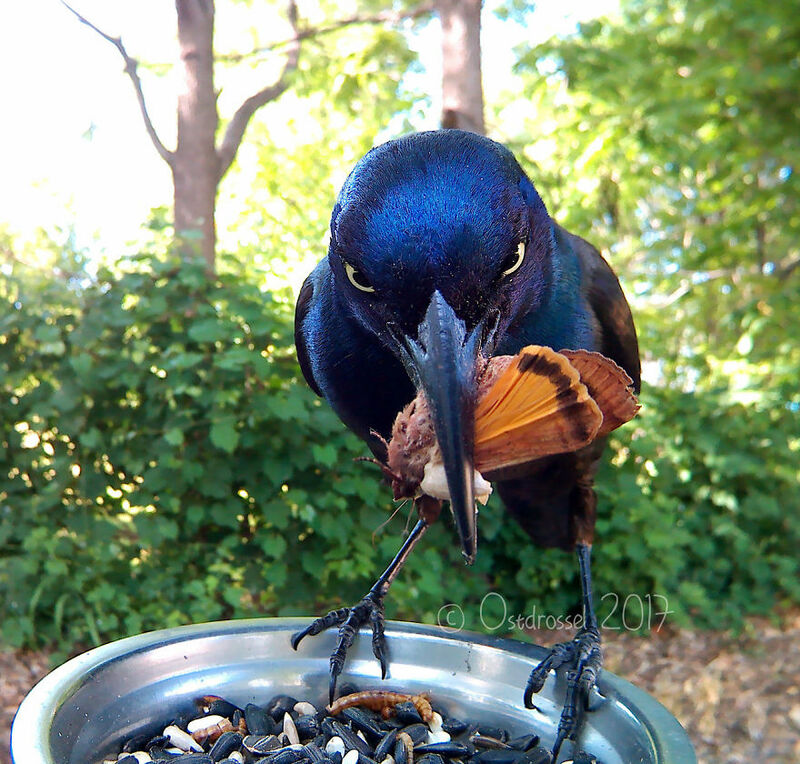 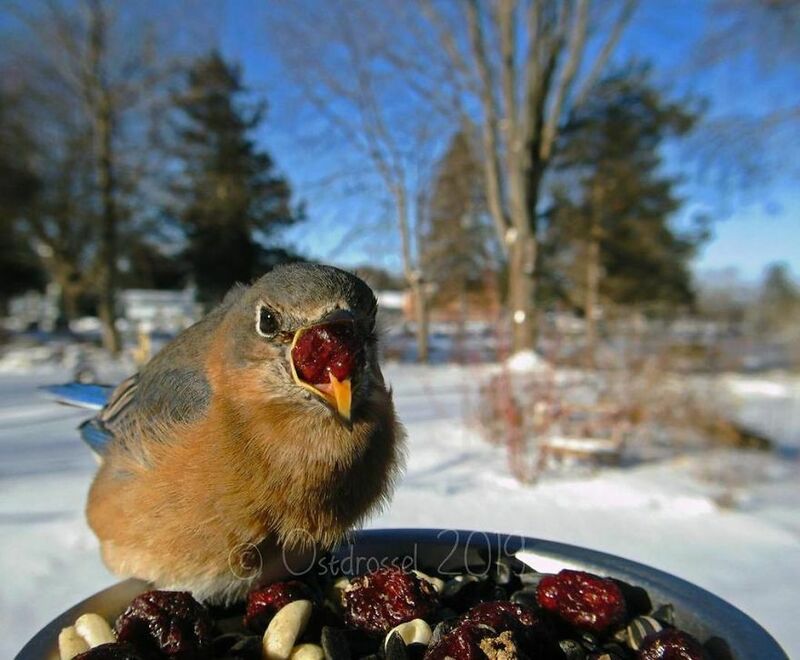 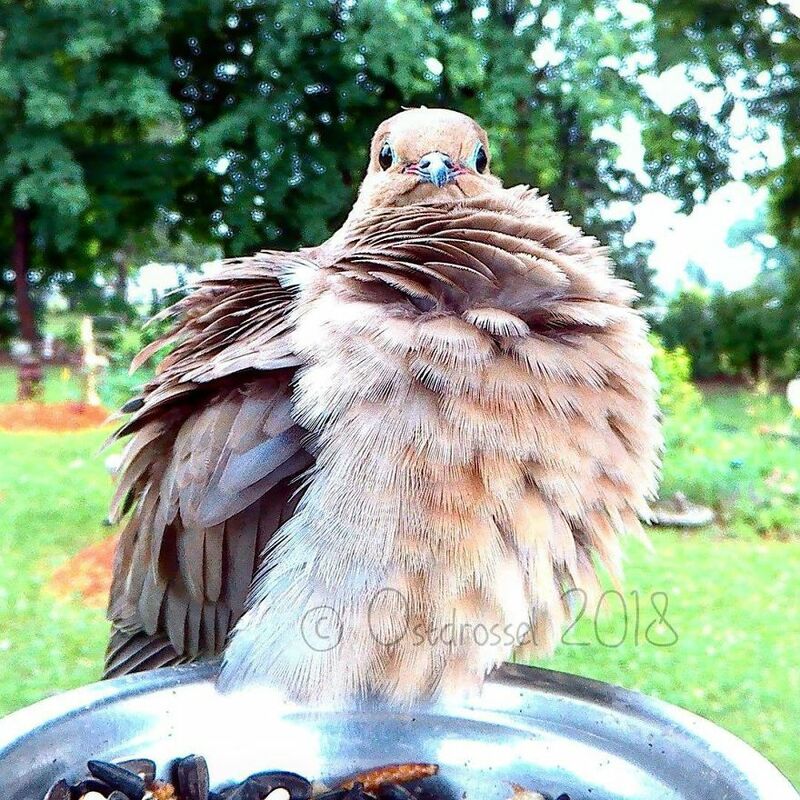 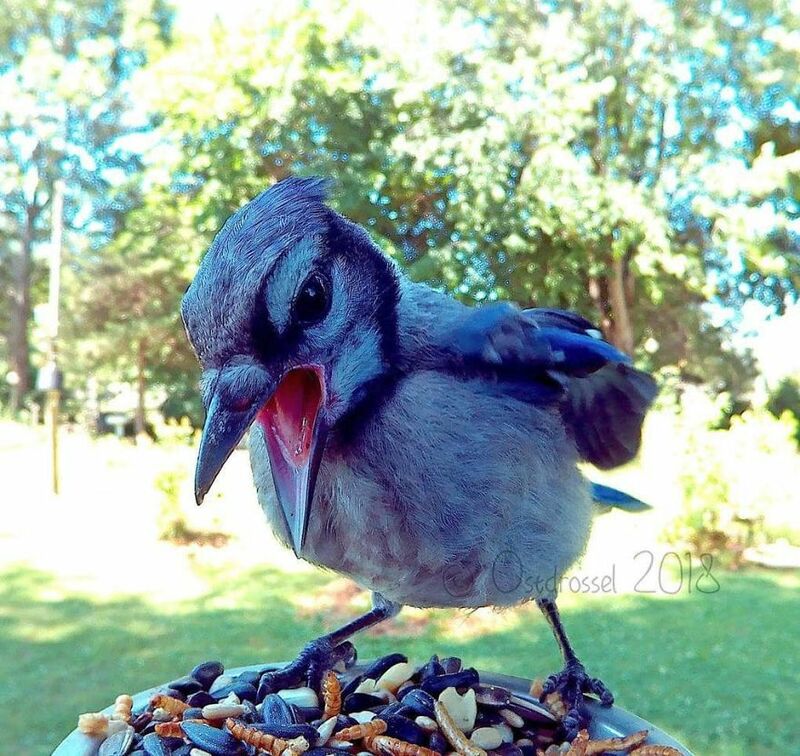 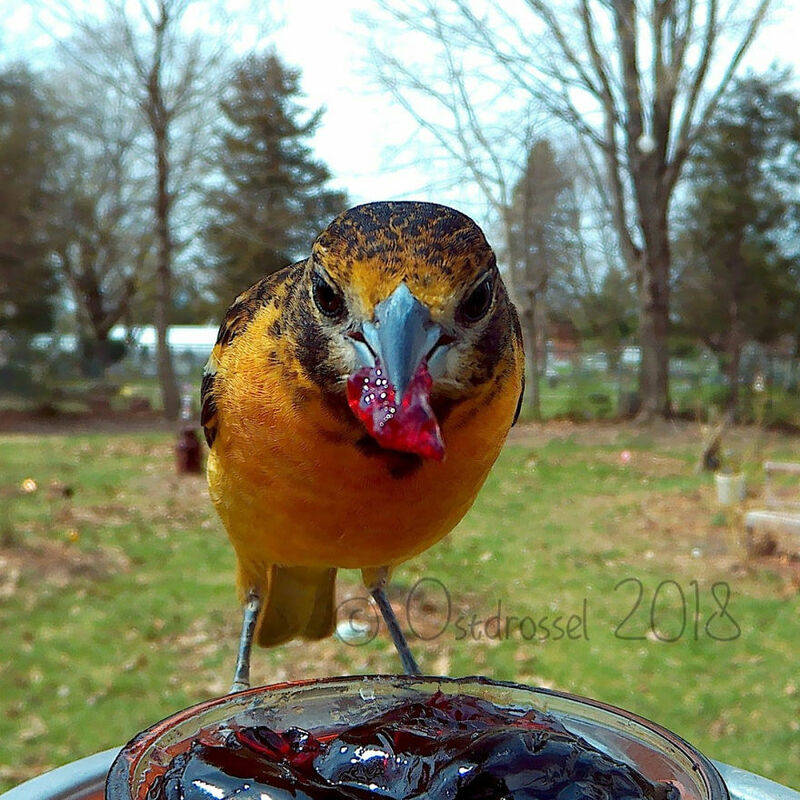 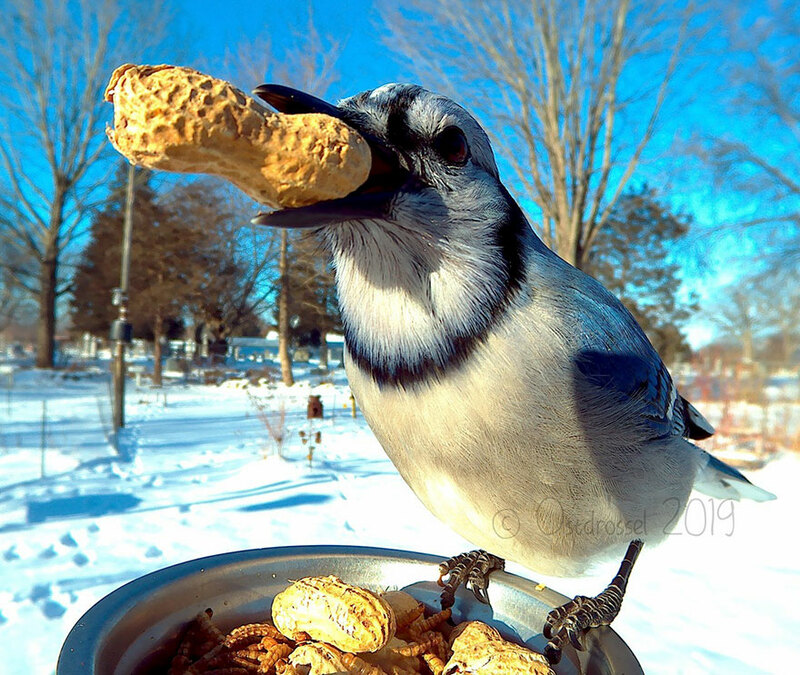 Check out Lisa’s bird photos in the gallery below!